TibetanBeadStore offers beautiful art & handmade crafts from Tibet & Nepal. Based in Cary, NC & Kathmandu, Nepal, this small family business started by Tibetan refugees, designs & make their products in their studios & workshops in the U.S. & Nepal. TibetanBeadStore has been supplying jewelry designers, interior decorators, art collectors, hobbyists, dharma centers and practitioners internationally with unique art and quality designs for generations. 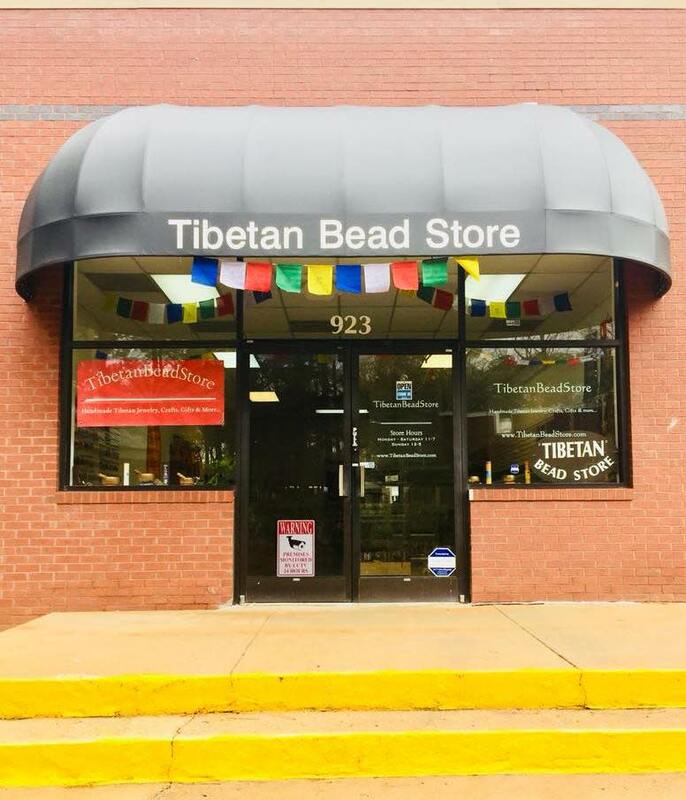 Visit the store location in Cary, for a wide selection of arts, antiques, Tibetan beads, jewelry, gifts, dharma items, meditation supplies and more.